We have officially SOLD OUT of all home types except for detached garage single family homes! The final stage of Laurel Green features one of Edmonton’s most innovative development concepts and Edmonton's newest neighbourhood – Terrace Park. This incredible lifestyle opportunity features laned single family homes nestled in a beautiful park setting that enhances neighbour interaction, engagement and healthy active living. 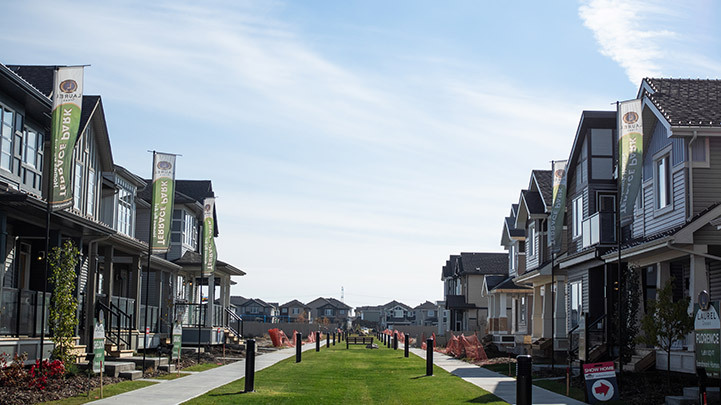 If you want an affordably priced single family home in southeast Edmonton, then you need to visit Terrace Park and tour four spectacular NEW show homes. Act now as these homes are very popular with prices from just the $300’s! 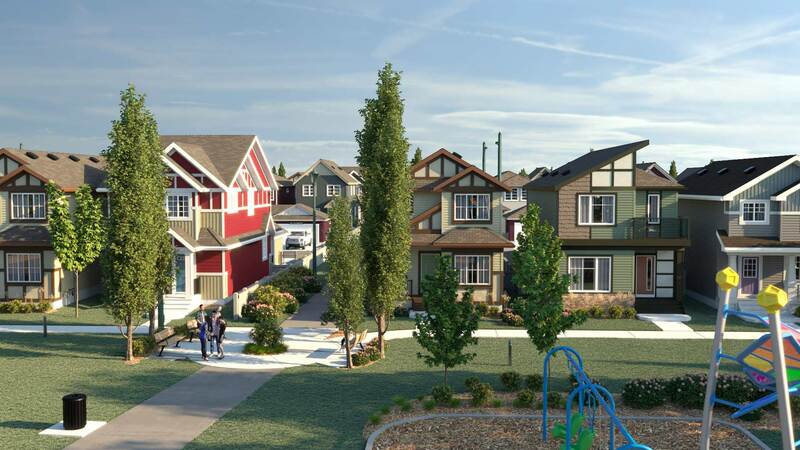 Visit Terrace Park and discover why families are calling it one of the best neighbourhoods in Edmonton for families.